Machines from Durst do the printing of albums with photo papers.In each album that we print, we have the necessary color and tonal in stations of Sigma Durst, a custom ICC profile and complete color management for a perfect result. The print comes Matt -Gloss - Silk - Metallic and takes place on the best photo papers Fuji /Kodak. The printing for the Fine Art paper works on the Epson Stylus Prol 9900. In each album that we print, we made the necessary color and tonal corrections for a perfect result. The printin is done in the best Fine Art papers Hahnemuhle. Photo Rag paper with the matte texture and Fine art Baryta with the Glossy texture. All prints here, are fixed with special spray of Hahnemuhle for durability. The line Minimal features simply decorated in a unique style that will charm you. Linen silk fabrics, metals etc. This series also offers unique aesthetic elegant cases for the presentation of your work, as it deserves, '' as a work of art. '' Select a design for your album. 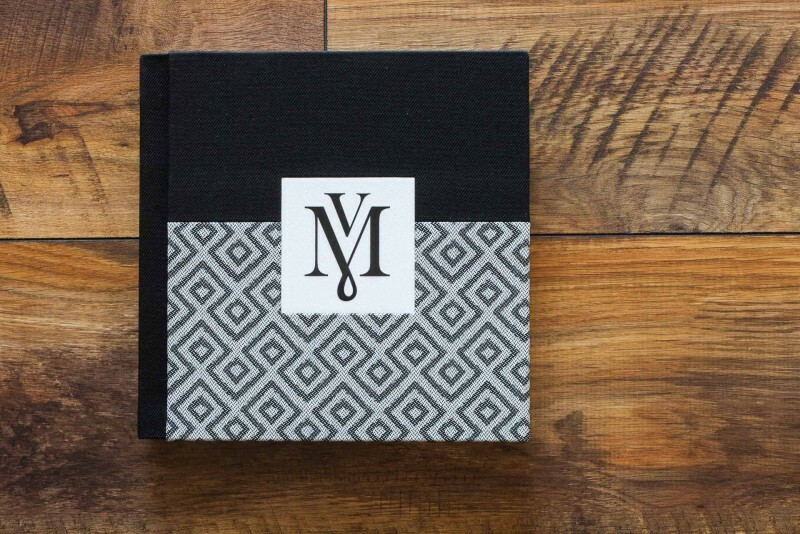 You can also create a package that includes accompanying album, dvd cases, folios, etc similar to the album cover. This pop art line features beautiful linen fabrics with vibrant colors in beautiful combinations. This series offers unique albums, to your clients' needs tailored. All Prolab albums come supplied with a box in the same pattern as the cover. Select a theme for your album. You can also create a package that brings the accompanying album, dvd cases, films, etc. in the same pattern with the album cover. This couture line features beautiful materials with vibrant colors in beautiful combinations. This series offers unique albums, to your clients' needs tailored. All Prolab albums come supplied with a box in the same pattern as the cover. Select a theme for your album. You can also create a package that brings the accompanying album, dvd cases, films, etc. in the same pattern with the album cover. Our lab has obliged bookbinding of a digital albums with the best materials and highest competence. A variety of covers,photo,leather,windows, seams etc. The crative department Prolab can also take on the creative ''construction'' - creative layout for your digital album. This design process is driven by highlighting your unique photos. The presentation is one of the most important steps to promote your work. Here you will find an assortment of accompanying articles.Dvd/usb cases, Folios with passepartout and other produts with whom we constantly enrich our range. 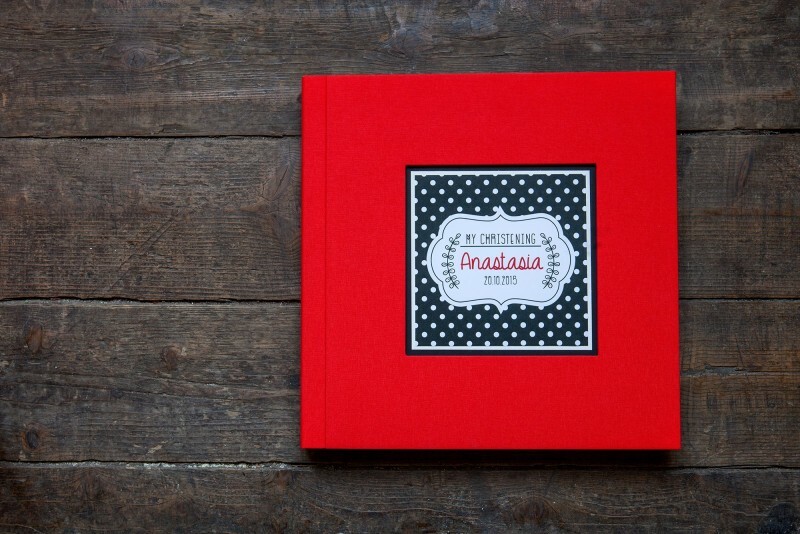 All Prolab album come in handmade box, with the same pattern as the album cover. The little ones (accompanying) albums are delivered in organic prolab box. 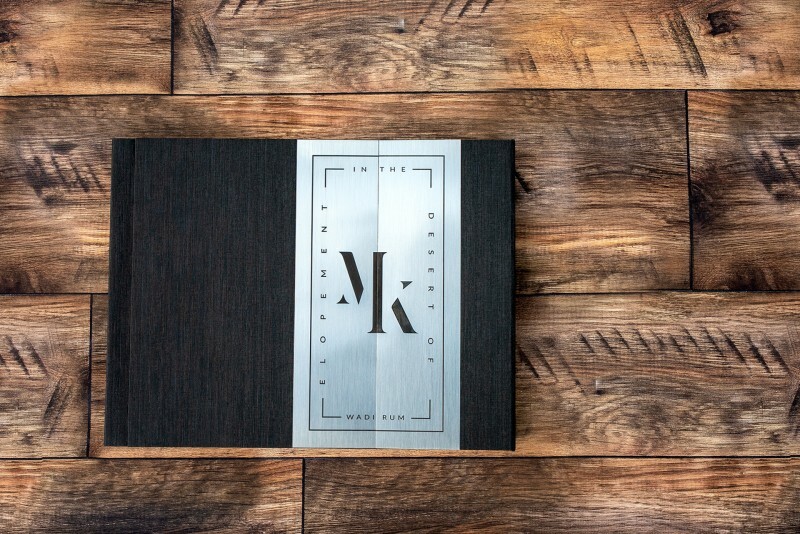 Wa have designed eight different proposal albums to your choise and presented in packages for spouses or Baptism events. Highly targeted opportunities in diversity and structure of the compositions.